Cupcakes » THE SALT & PEPPER CATERING Co. Decadent butter cream frosting with a dusting of sugar crystals atop a moist cake set the cupcakes. 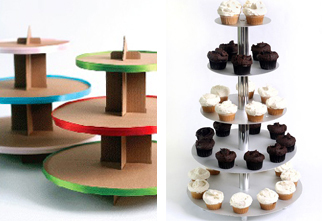 Display cupcakes or hors d’oeuvres for your next special occasion on our kraft cardboard or steel tower. Each tower holds 36 mini cupcakes. 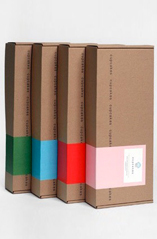 Dress them up with ribbon or let them stand alone. We offer towers to rent in steel. Available to the GTA only. Courier rates are available in the GTA for all cupcakes deliveries Minimum order of 2 dozen is required. Custom toppings available by request.